Designed by geologists, SMART4D uses a 3D model and connection to real-time data, to create a proactive geosteering workflow. 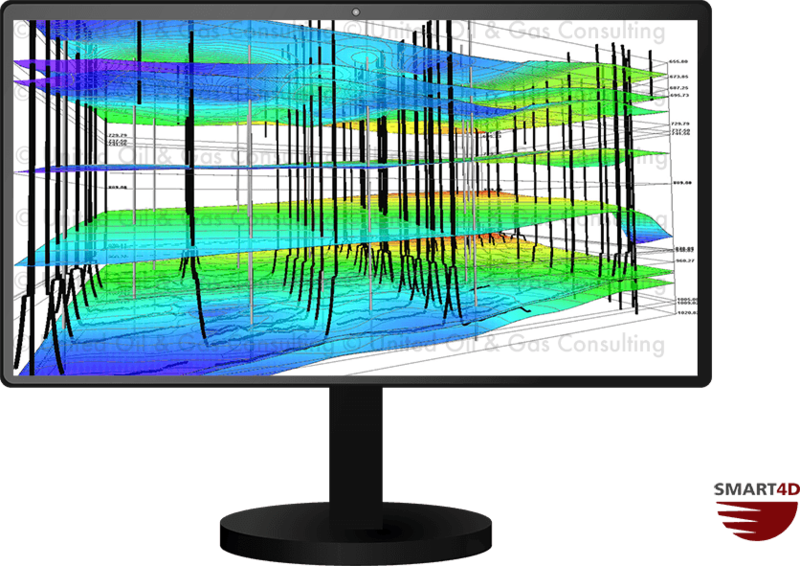 SMART4D is a technological advantage for operations teams, allowing users to visualize wells in both 2D and 3D, communicate through online reporting, and update models in real-time. SMART4D Geosteering Software provides a start to finish reservoir modeling and analysis tool that incorporates all available geological and geophysical data into a clean, easy to use, multifaceted display. The software also contains quality control tools for geostatistical mapping and characterization. The 3D models created in SMART4D use automated data collected through WITSML. 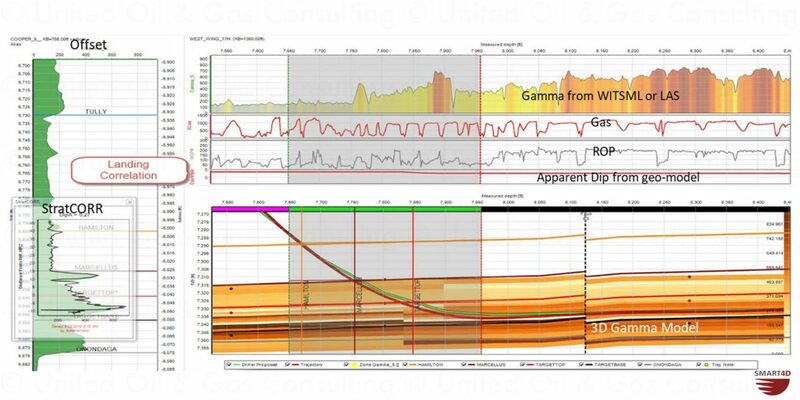 The software successfully combines the real time geology interpretation changes while-drilling, leveraging directional driller tools and sensors to provide an optimal well placement solution in a 3D environment. Our user friendly software will exceed your expectations! Contact us to learn more about how SMART4D can assist you! We also offer 1 month free trials so that you can geosteer a well and see how it will work for you.